An angel with feathered wings. At a playground somewhere between Odessa, TX and New York City, Hana Gitelman meets up with Mr. Bennet, Matt Parkman, and Ted Sprague. 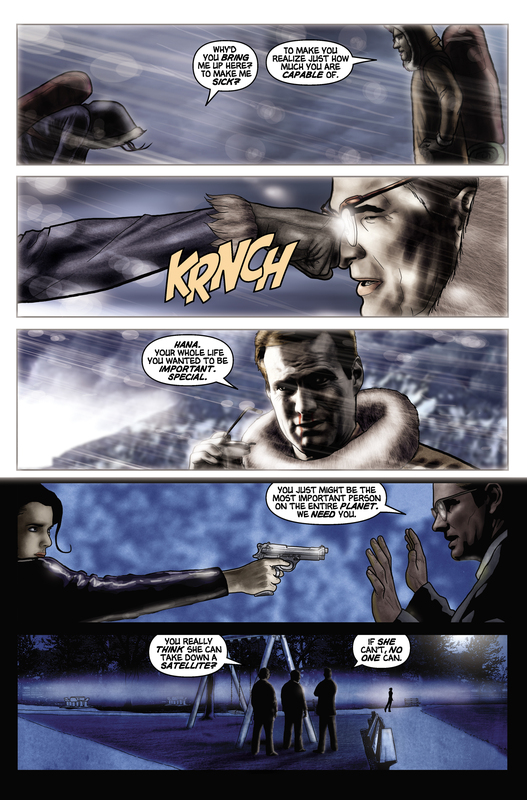 Hana, suspicious of Bennet's sincerity, pulls a gun on him, and Ted threatens to melt her before she has a chance to shoot Bennet. 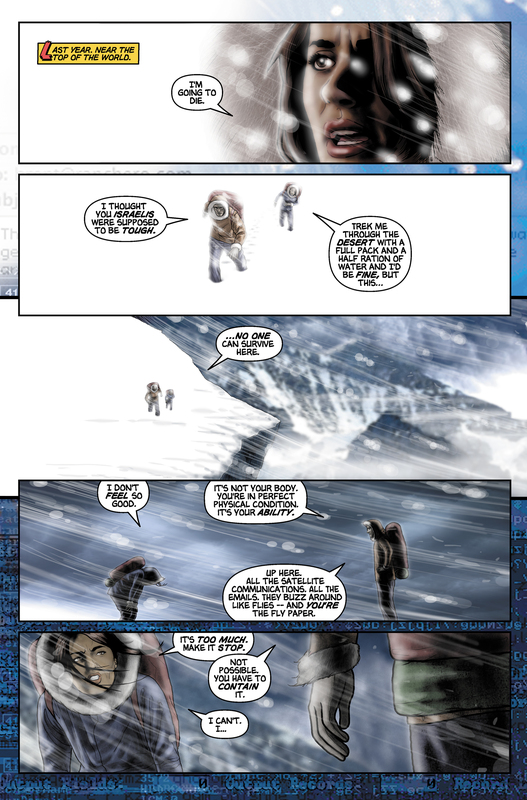 Bennet defuses the situation by explaining his plan: the Company uses two separate tracking systems--the Walker system and the radio isotope system. 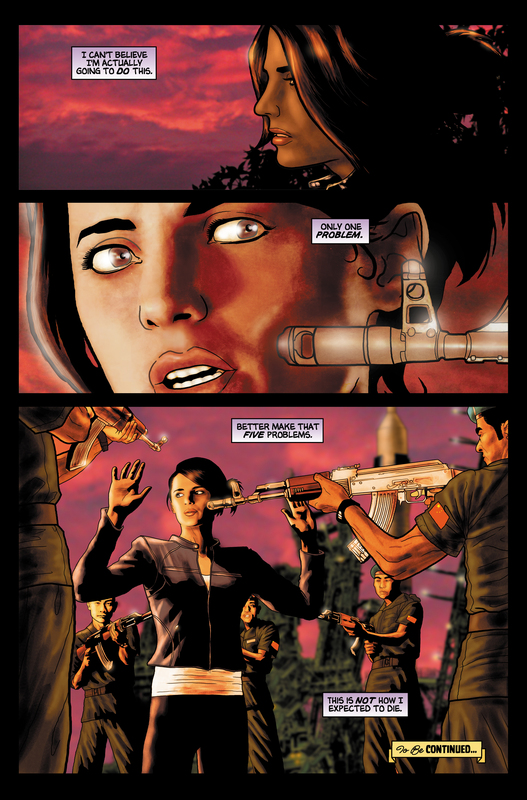 Bennet proposes to take out the Walker system with Matt and Ted while Hana takes out the satellites responsible for the isotope system. 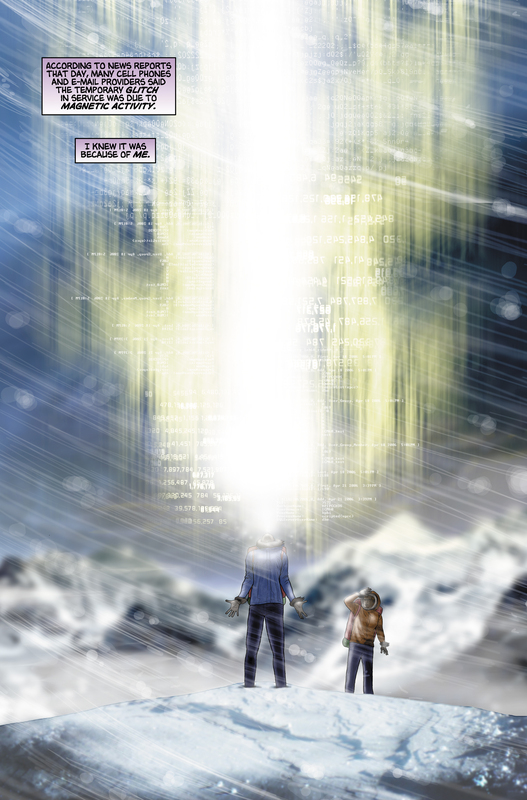 Hana flashes back to her training under Bennet at the Company's Alaskan facility, recalling an episode where her power went haywire due to magnetic activity and the density of satellite signals at high altitude. She agrees to the plan. 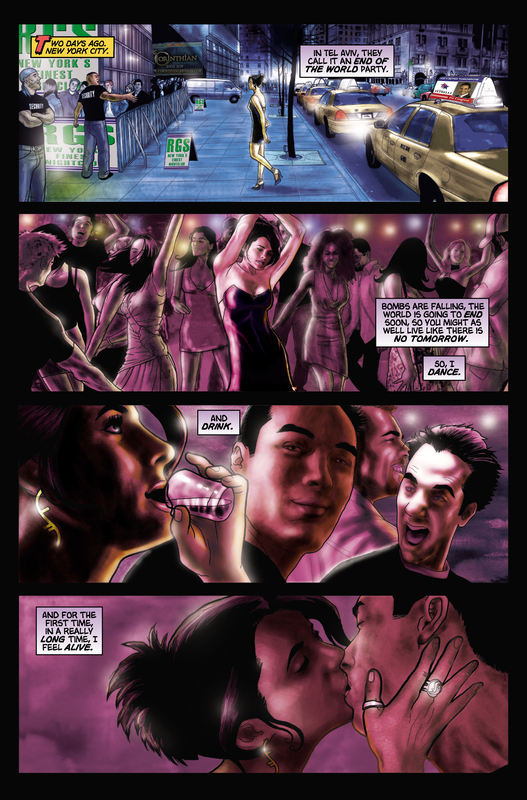 After spending some time relaxing at a night club in New York, Hana prepares for her mission. 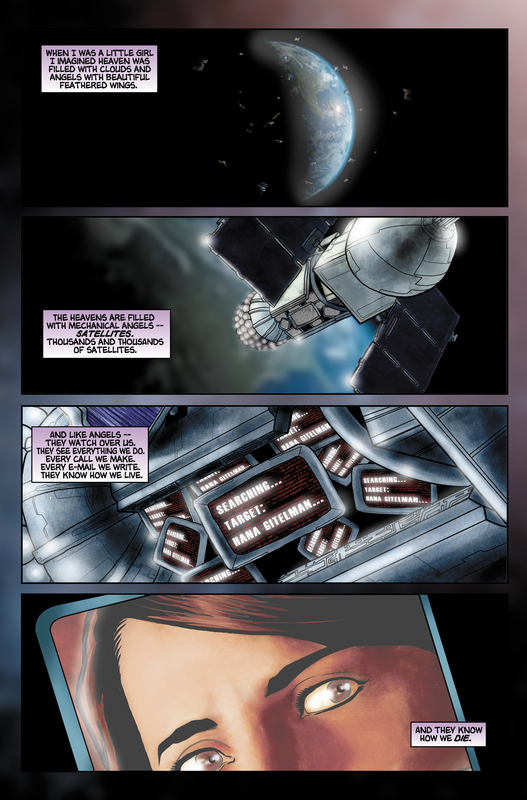 She locates the correct satellite, but is unable to overcome its security from her current location. 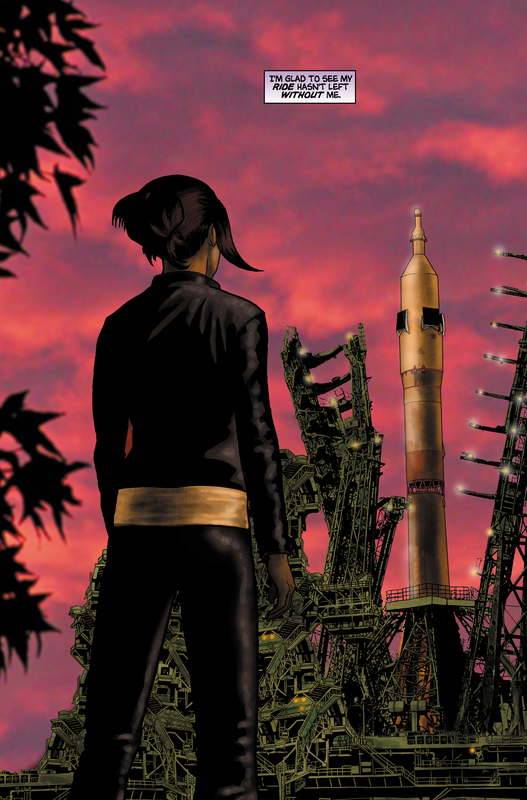 She travels to Hong Kong and prepares to stow away on a rocket launch, but is captured by Chinese soldiers. RGS, the night club Hana visits in New York City, is named for Heroes Wiki administrator RyanGibsonStewart. Advertisements for the Corinthian Casino and Nathan's campaign can be seen outside the club. 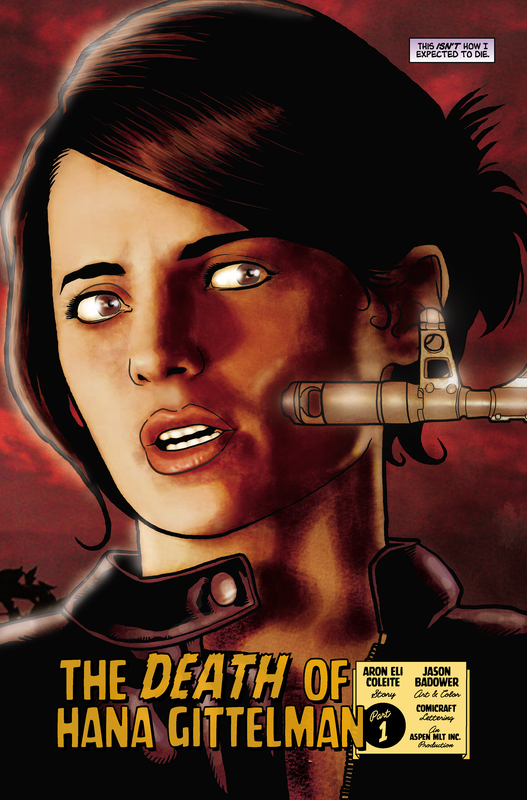 The Death of Hana Gitelman, Part 1 is the first graphic novel to be drawn and colored by the same person. 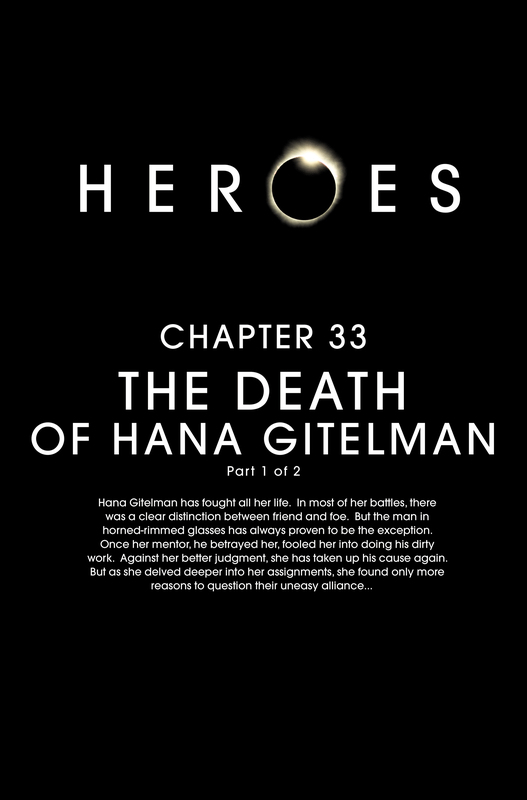 At 24,931 KB, The Death of Hana Gitelman, Part 1 is the largest file of all the Heroes graphic novels. 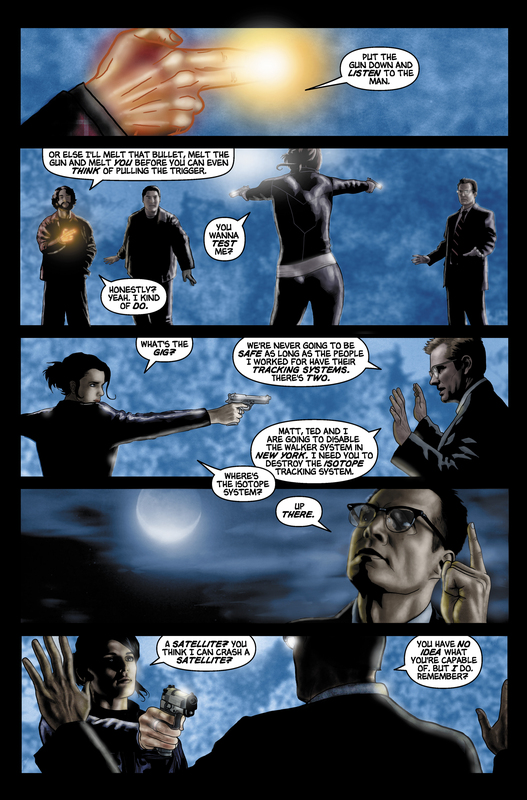 The Vengeance graphic novels (from Heroes Reborn) are larger, but are also a different format. Instead of the regular spelling of "Gitelman", Hana's last name is misspelled as "Gittelman". For images from The Death of Hana Gitelman, Part 1, see images from The Death of Hana Gitelman, Part 1. 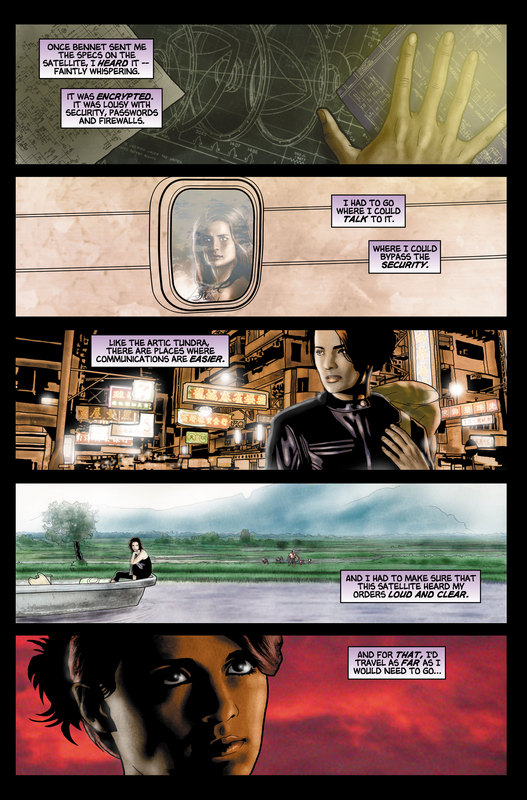 For Jason Badower's original art from The Death of Hana Gitelman, Part 1 and notes about his work, see here.